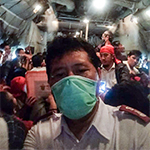 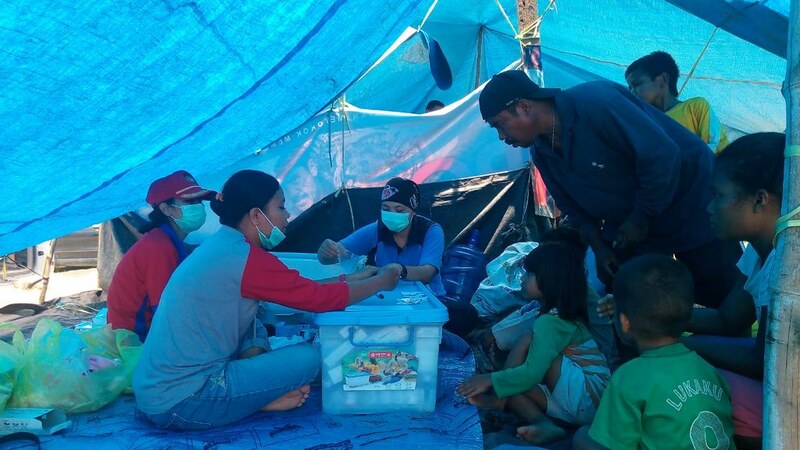 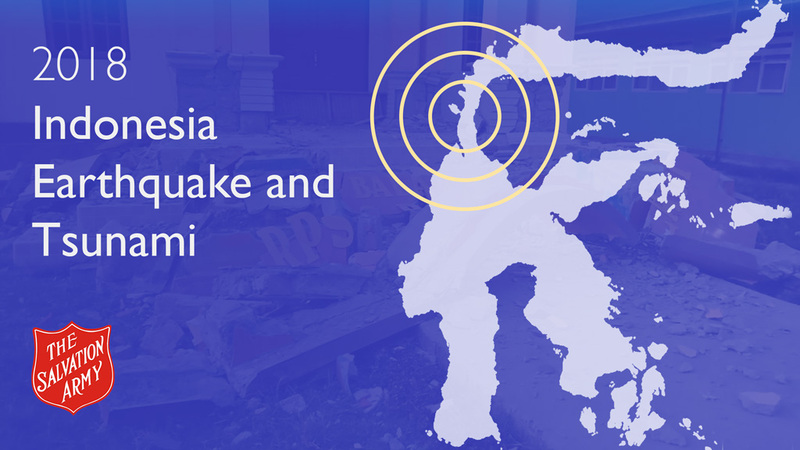 WIDESPREAD power and communications failures are hampering relief efforts in Donggala and Palu, Indonesia, following a 7.5-magnitude earthquake and subsequent tsunami which caused massive damage across Central Sulawesi. 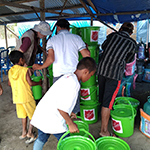 Thousands of homes in the region have been destroyed or severely damaged, leaving many people homeless and sheltering under tarpaulins. 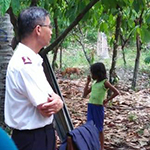 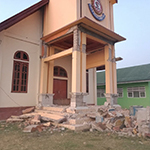 The Salvation Army has a substantial presence in the region, including schools and hospitals, but has also sustained serious damage to several of its properties.